AL-28/1800 is a cost effective, utility-grade hot face insulation for use in kilns, furnaces and other thermal process systems operating to temperatures of 1800°C (3272°F). ZIRCAR Ceramics’ Alumina Type AL-28/1800 is a cost effective, utility-grade hot face insulation for use in kilns, furnaces and other thermal process systems operating to temperatures of 1800°C. 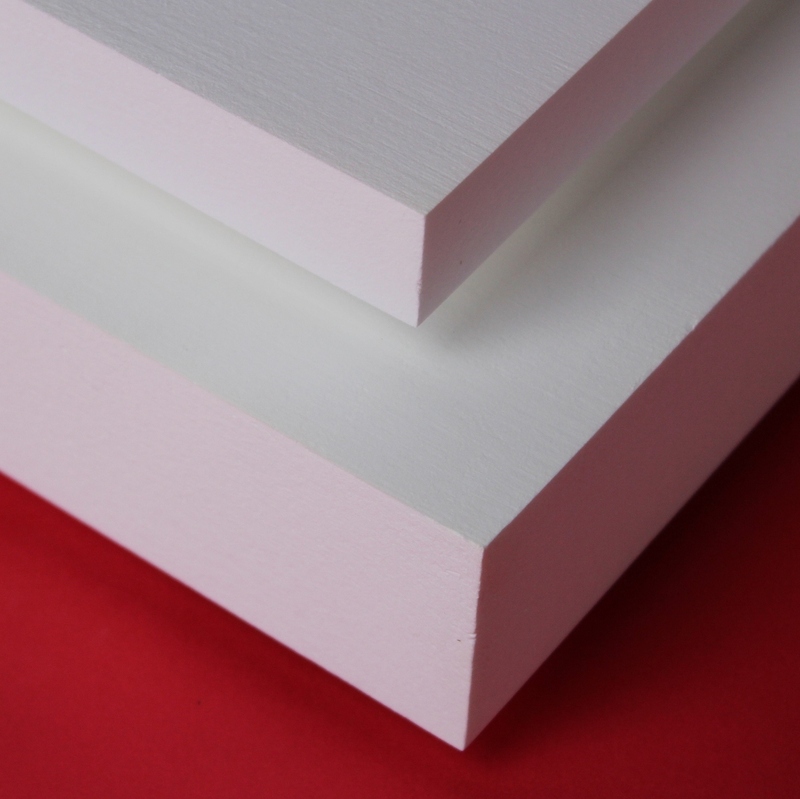 AL-28/1800 is a carefully controlled combination of polycrystalline Al₂O₃ fiber (PCW), high-purity alumina filler and inorganic refractory binders. AL-28/1800 is low in mass and exhibits low thermal conductivity, good strength and thermal shock resistance. It is pyrotechnically treated to exhibit low thermally-induced shrinkage. AL-28/1800 exhibits a tightly-bound consistency making it suitable for building into Butcher-Block furnace roof and wall components. It is readily bonded using ZIRCAR Ceramics’ Alumina Cement Type AL-CEM/XT.